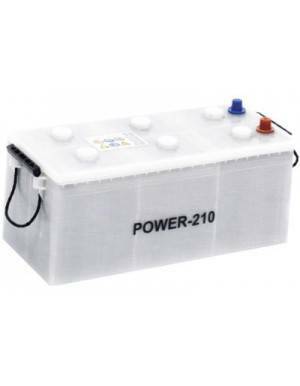 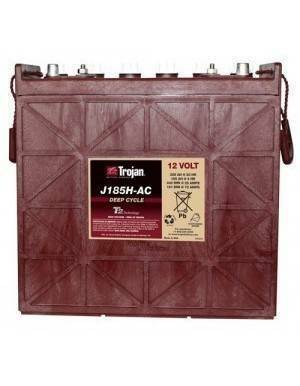 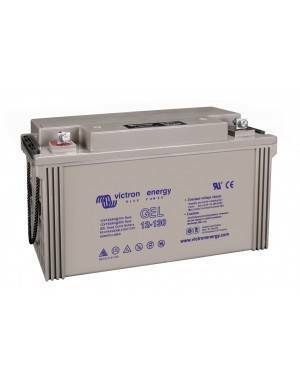 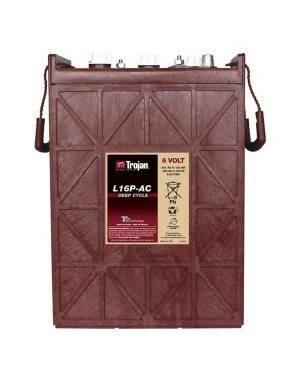 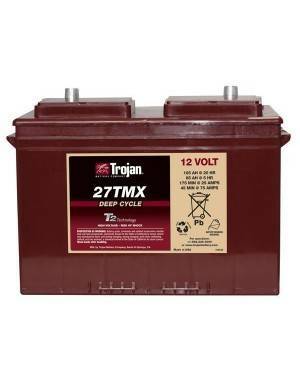 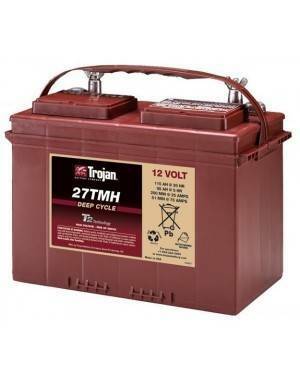 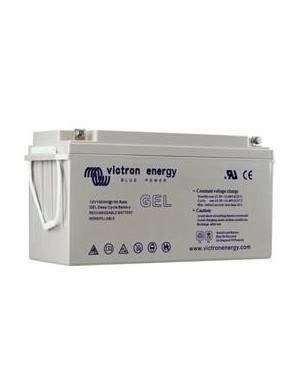 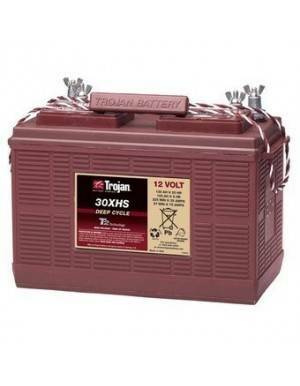 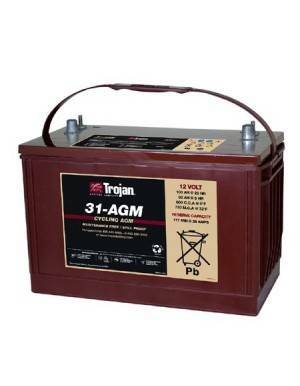 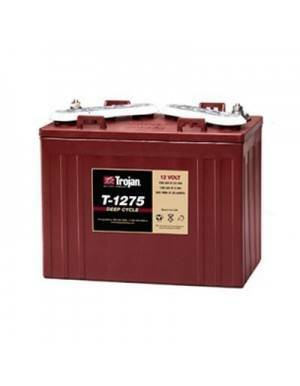 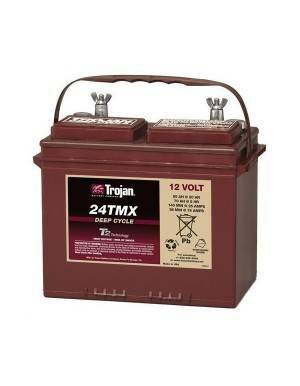 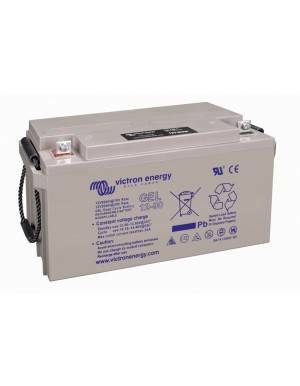 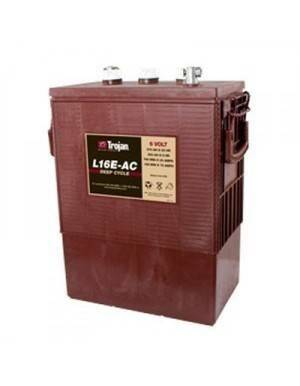 Deep-cycle VRLA GEL 12V battery from the well-known TROJAN brand. 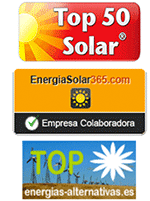 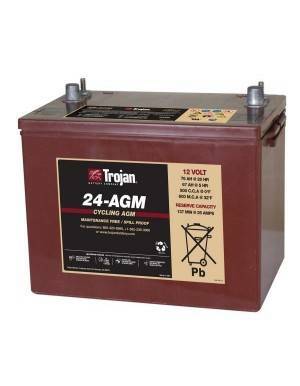 The Trojan 24GEL model is especially suitable for small accumulation solar systems, whether off-grid or for self-consumption in grid connected systems. 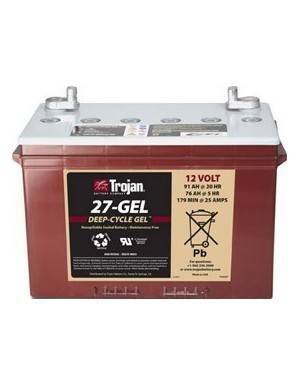 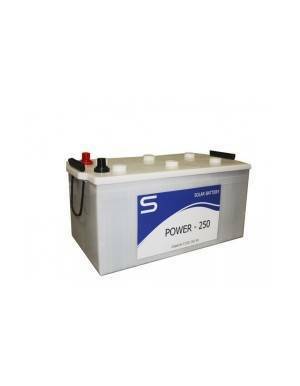 Deep-cycle Trojan GEL batteries are maintenance-free, sealed-type batteries characterized by providing a higher level of energy than competitors in renewable energy applications. 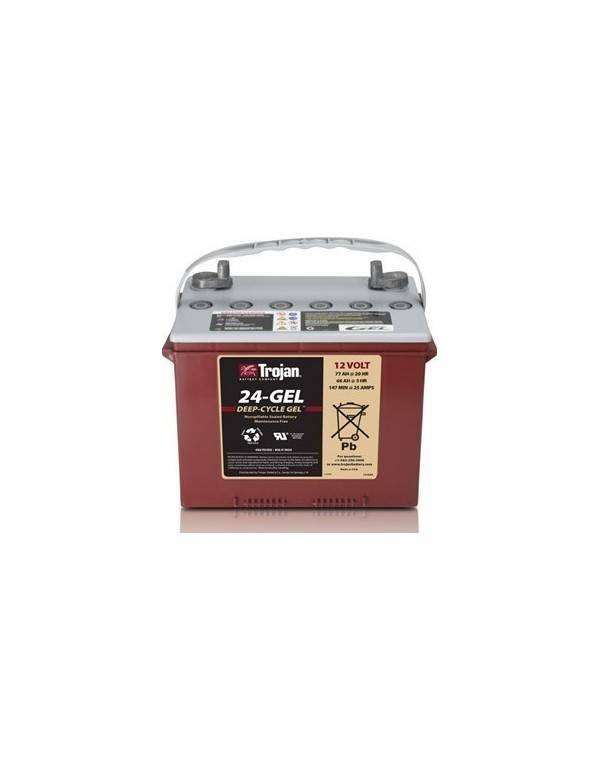 Designed for high durability, best performance and long battery life, Trojan gel models include a number of innovative features in their design that allow competitive advantages over other gel technology products from other manufacturers. 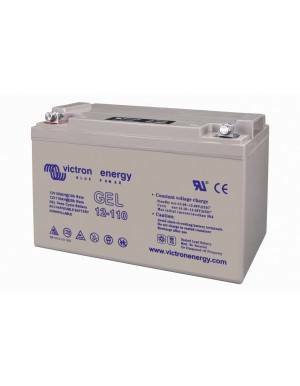 The patented gelled electrolyte formula delivers unchanged performance and significantly extends the number of useful life cycles of the product. 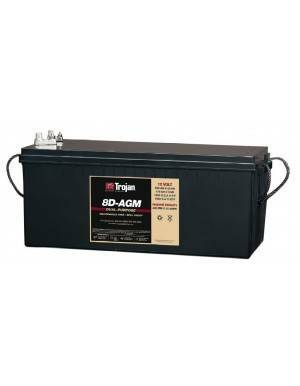 The grids made of lead alloy allow a longer life and a greater resistance to the effects of corrosion, in addition to a more centralized energy in the terminals. 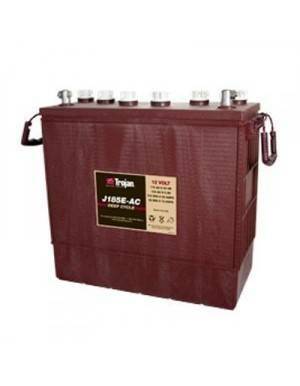 Its double insulation in the separators allows the maximum load flow between the plates achieving optimum performance.